With Disney set to get into the streaming market with its own proprietary service, the landscape continues to evolve. And, it’s bad news for cable and satellite providers, according to the PwC annual streaming report. Netflix and Hulu might be going in different directions with their models. But, it’s becoming ever-more clear traditional entertainment packages are facing a big slowdown. The number of pay TV subscribers fell last year from 73 percent to 67 percent. Conversely, Netflix usage increase to 76 percent, surpassing cable and satellite for the first time. This indeed points to a big win for streaming services. However, it’s not all good news, either. 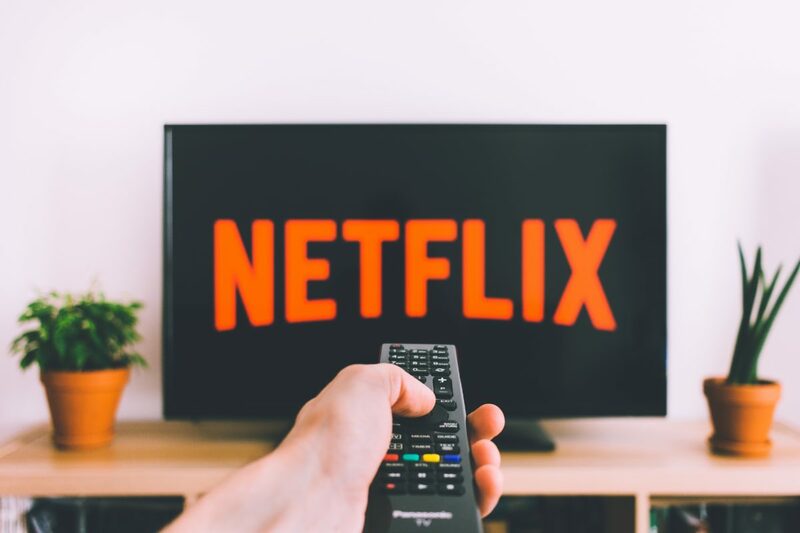 The report reveals over one-third of consumer or 36 percent, believe streaming services need to make it easier to find what they’d like to watch. Meanwhile, just 21 percent streaming services predict what they want to watch accurately. Another recent report found Amazon Prime offers the most content but doesn’t contain as high quality titles as Netflix.